Located in Maryland’s beautiful Middletown Valley, Katie Wherley Equestrian provides top-notch care for you and your horse. Whether in the generous stalls of the Amish-built barn or grazing in the shadow of the rolling Catoctin Mountains, your horse will receive nothing but the best. A graduate ‘A’ Pony Clubber and Advanced-level eventer, Katie has trained and competed horses from the lower to upper levels in eventing, jumpers, hunters and dressage. Surrounded by open fields and woods, the farm offers indoor and outdoor lighted arenas, a mile-long trotting trail, and hills for strength training. Katie also offers rider instruction both at the farm and off-site. Contact her today to reserve your stall or instruction time! 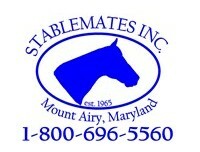 Special Thanks to Katie’s wonderful sponsors! 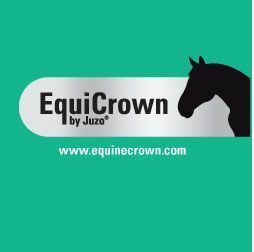 Please check out their websites for more information on the products they offer. 2019 show season has started! KWE at MDHT’s Donation Derby! 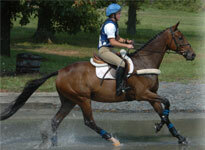 KWE at Virginia Horse Trials!